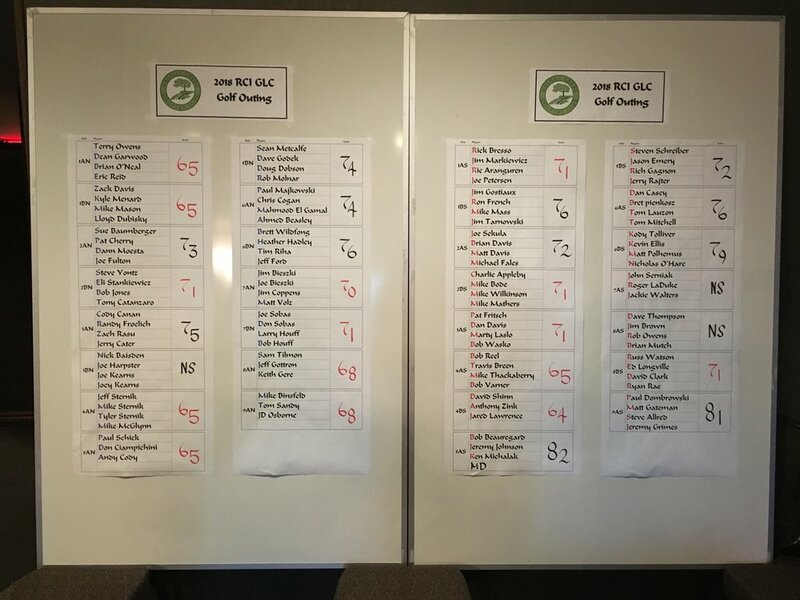 2018 Charity Golf Outing — Great Lakes Chapter of RCI, Inc.
2018 Great Lakes Chapter of RCI, Charity Golf Outing! This year we collectively raised and donated $15,000 to the Garden City Lions Club! Thank you to the sponsors and everyone who planed and participated in this event! Copyright © 2018 Great Lakes Chapter of RCI, Inc - All Rights Reserved.